Hello. DevilCore will bring you a new BIG UPDATE, and we think this is gonna be something new and unique! 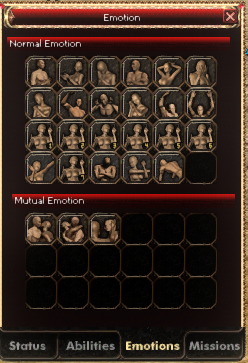 We start with a new "Select Character" inferface. 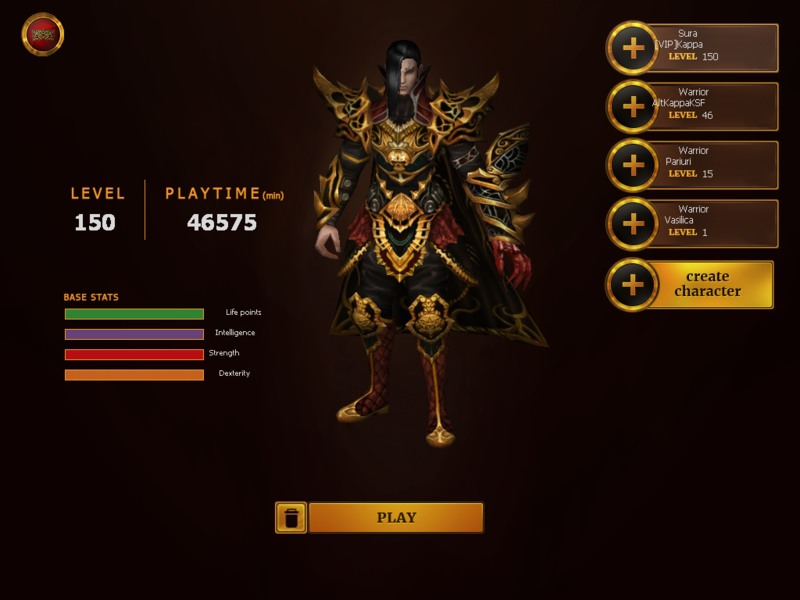 Yes, now you can see how much did you play on server! 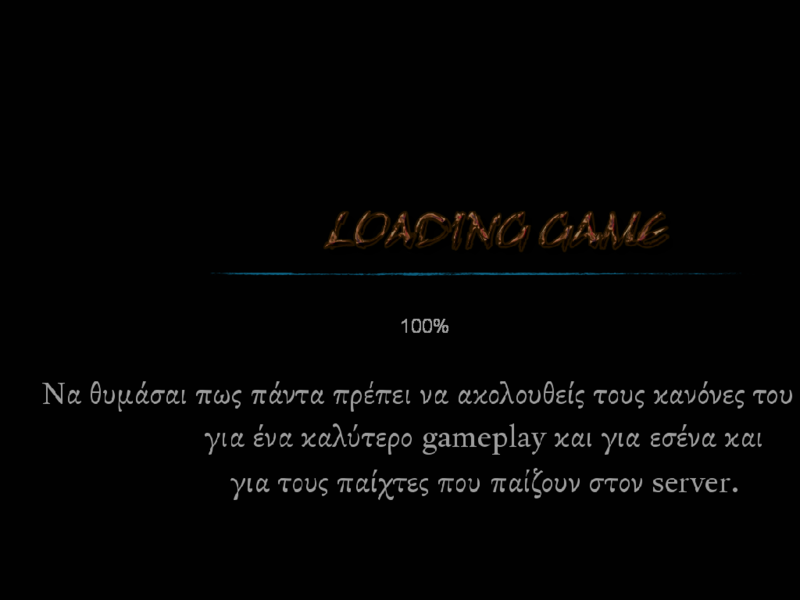 The text will be changed with server information. 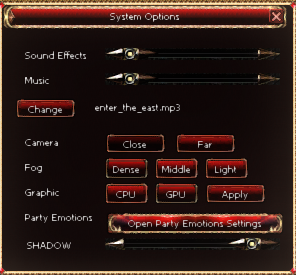 We add 5 new more emotion and a Party Emotion function so you all can dance in the same time IF you are in a party! Factions. We are gonna eliminate the term of "Empire" and change with the Factions: Angels, Demons şi Nefilim, and each of them will have a special bonus, also the you will not be able to change empire anymore because we eliminated the item that made that possible. Those been said, I hope we are gonna be more players after the V3 and I hope you all will have a lot of fun! With esteem and respect [VIP]Kappa.